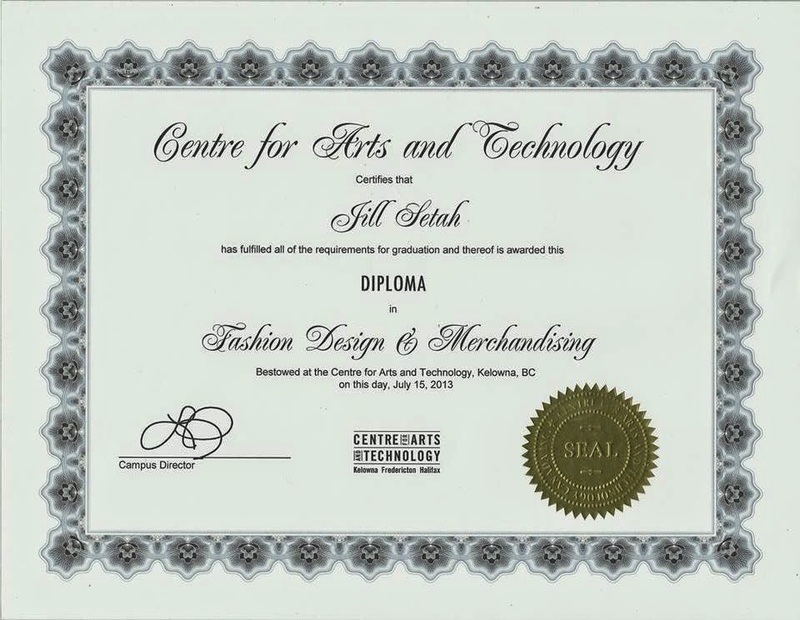 My name is Jill Setah and I am First Nations Fashion Designer from the Chilcotin Nation my reserve is located 90 km west of Williams Lake, BC Canada and my people are the Yunesit'in people however I reside here in the Okanagan Valley on the Westbank First Nations reserve HOWEVER I AM NOT Westbank First Nations need to make that clear!. I recently attended National Aboriginal Fashion Week 2014 July 24 and 25, 2014 in Saskatoon, SK. By attending this fashion show I was able to be one of four designer’s chosen to take part in New York Fashion Weeks, Couture show in Crowne Plaza Times Square Manhattan September 5, 6, 7, 2014. And guess what I was chosen!!! Now I am in a mad dash to get support of funding to attend the Fashion Show! So please I am asking for help in any way possible even if it’s just getting the word out or helping me in finding sponsor’s or donations. Please help me make my dreams come true!! !